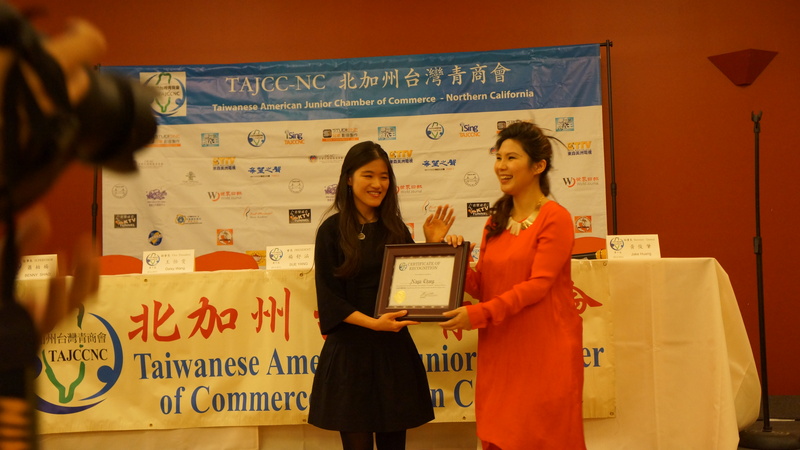 I am invited to speak at the Annual Gala of Taiwanese American Junior Chamber of Commerce – Northern California (TAJCC_NC) about the Power of Expressive Arts. 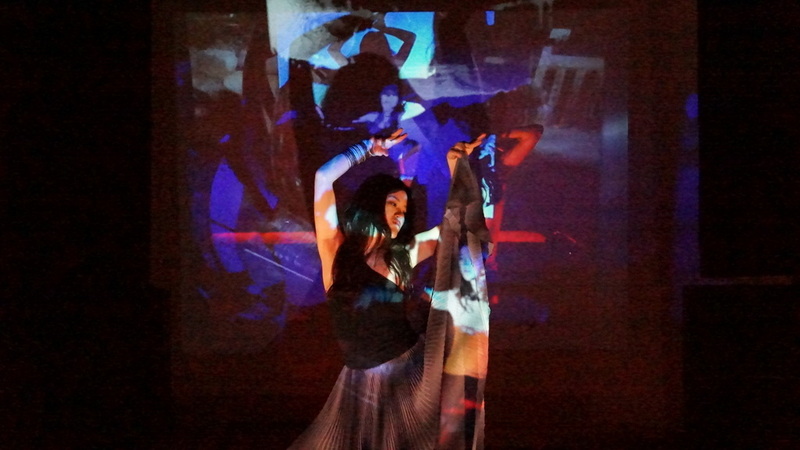 I am very thrilled to be speaking on topic of my passion and linking the expressive arts back to my home community! 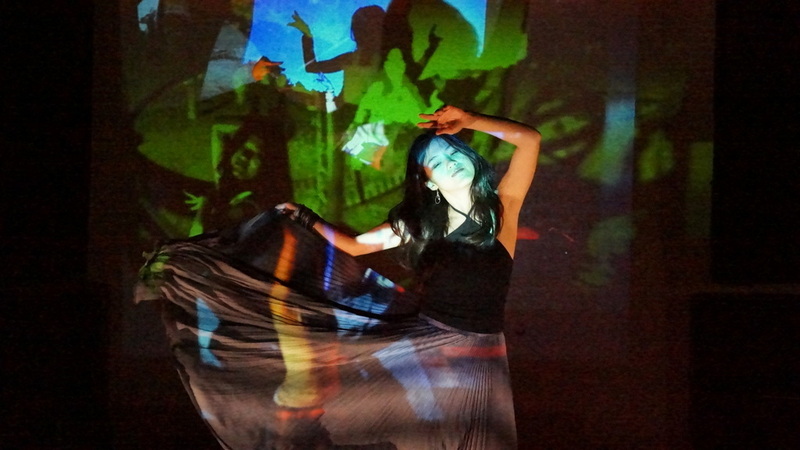 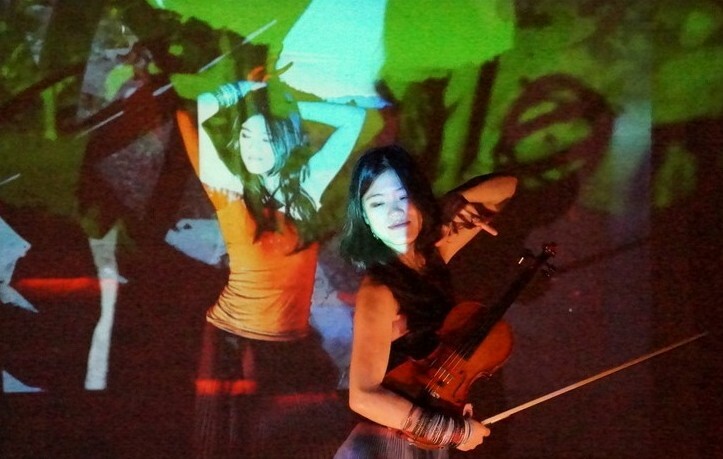 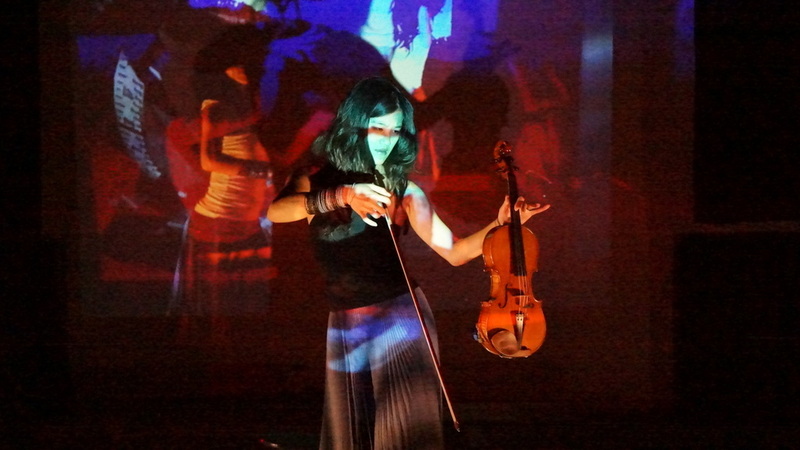 I spent 1 month exploring projection, lighting and audio at Paul Dresher’s studio and here are some images my partner captured of me dancing with layers and layers of my own projections in the light and shadow.